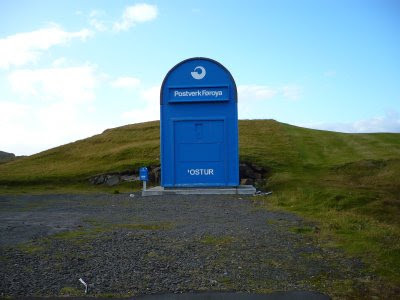 This week, we're all about the Faroese postal service, known as Posta. We'll talk to the director of marketing for Posta to learn about the history of mail delivery in the Faroes, and ask the most important question of all: is it possible to work in an industry obsessed with on-time delivery when you live in the Land of Maybe? We're not giving away the answer, you'll just have to listen. Then we'll sail along the west coast of Hestur and look at the bird cliffs.